When it comes to Buying and Selling Classic, Vintage and Collector Cars, Peter Kumar, is one of the most respected authorities in the industry. 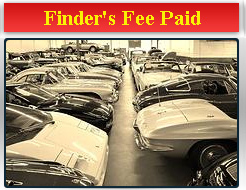 Peter has been buying and selling collector vehicles for over 30 years and his work is renowned around the globe. His legendary career began in Miami, Florida where he bought and sold local collector cars in the area. His success eventually led him to move his operation to New York, where he founded Gullwing Motor Cars. 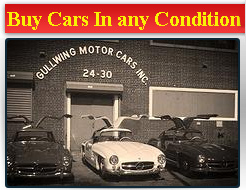 Today Gullwing Motor Cars remains one of the most respected names in the collector car industry. You can learn more about Peter and his success by watching the video above. 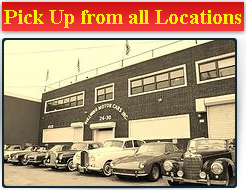 Please Contact to Sell your Classic Car. 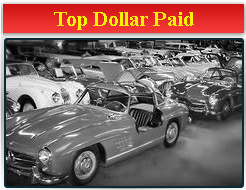 We buy single Car to complete Classic Car and Vintage Car Collection.